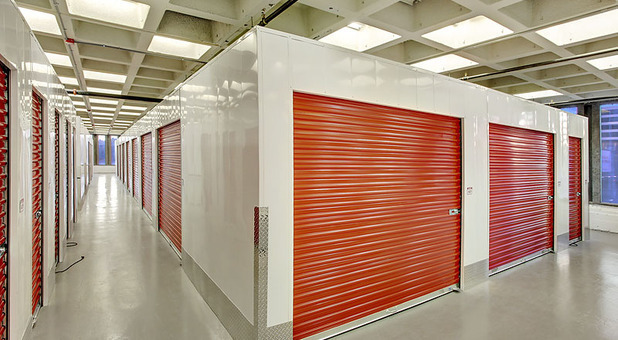 With affordable truck rentals, drive-up access, temperature - controlled storage units, and top notch customer service, Catskill Self Storage has your storage unit needs covered! Contact us today to get started! Catskill Self Storage has been proudly serving the Catskill, Leeds, Cairo and surrounding communities since 2004 with stellar customer service, and a wide range of clean, well-maintained self storage units. Whether you're looking for a little extra space during a move or are looking for long term storage we have the right unit at the right price! Are you in need of convenient, affordable truck rentals? Our selection of U-Haul trucks ready and waiting to make your moving experience faster and easier! Our fully-stocked retail store has all of the tape, boxes, and packing material you'll need to make your storage experience a breeze! If you have any questions or concerns about renting a unit or truck with us be sure to call our friendly, knowledgeable staff and let us make your storage experience a hassle-free one! Are you ready to move in today or just looking to make a reservation? Our friendly staff will be happy to answer any questions you might have and set up your reservation today! Or you can simply click below and reserve your unit online for free!